Combed Ring Spun Cotton, Polyester, and Rayon blend. The final print has a faded, vintage look, creating a style that's both timeless and modern. 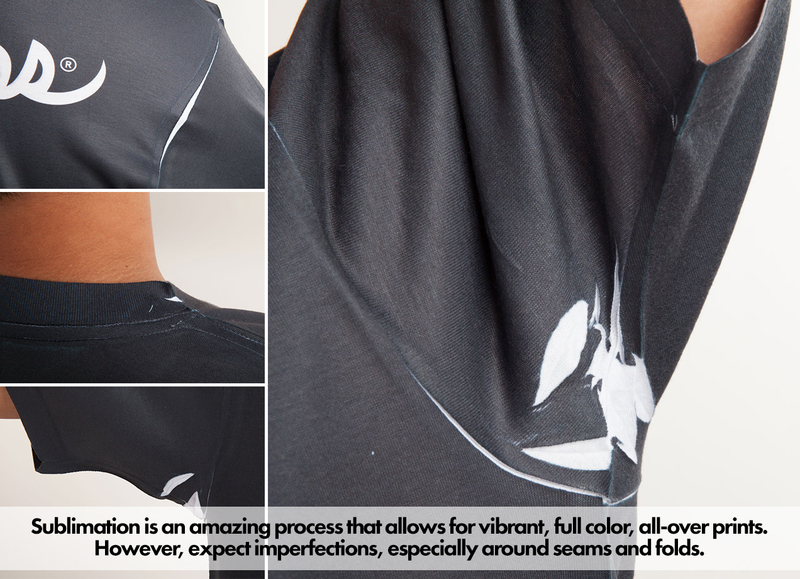 The process used to make this tee can create minor printing imperfections.